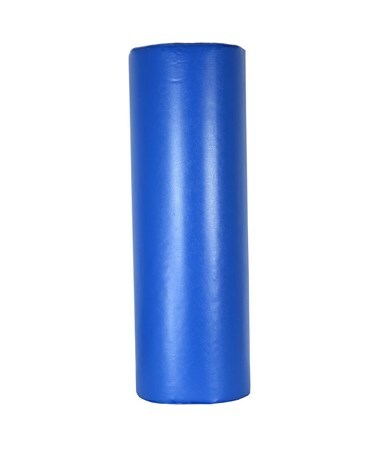 Select Diameter Size 18" x 4" 24" x 6" 15" x 8" 24" x 8" 36" x 6" 36" x 10" 36" x 12" 48" x 14"
CanDo Foam Positioning Roll w/ Vinyl Cover, Firm is designed for exercise therapy and general positioning. It's just the right size and shape for different positions and movements. It can be placed under the knees to enable weighted ankle lifts or for preventing flattening under pressure. 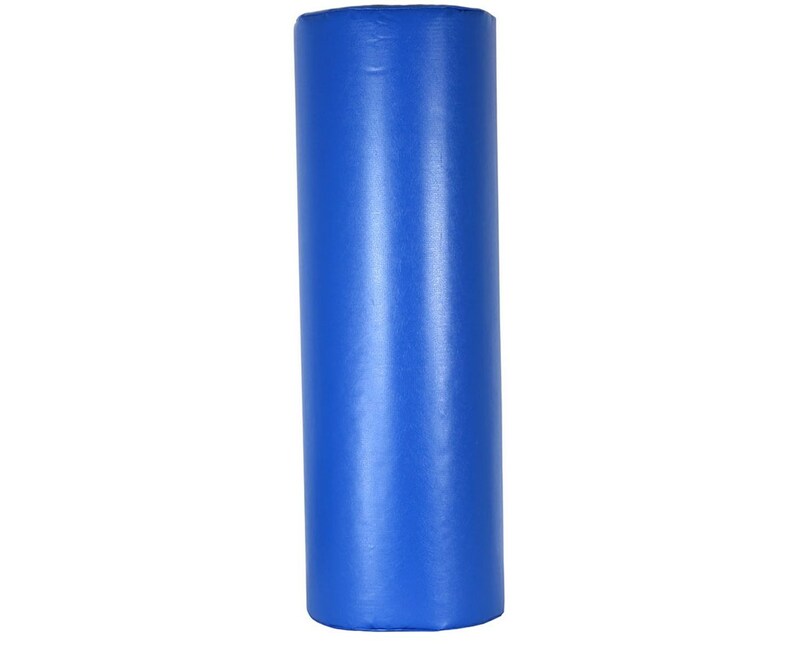 The roll is heavy duty which means it can withstand frequent use in pre-school programs, gyms, fitness centers, and special education programs. It comes in different options to ensure that it'll match user preference and style. Another great feature of this roll is its vinyl cover. It's durable and superior than others.